Tormead has a well-deserved reputation for excellent pastoral care. Strong pupil-staff relationships underpin a girl’s daily life as she progresses through the school. Girls are encouraged to recognise and reflect upon our core Tormead values, as we aid them to develop socially, spiritually, mentally, emotionally and physically. A close-knit House system runs through the whole school, generating camaraderie and life-long friendships. Upon joining Tormead, our youngest pupils in Reception are appointed a key worker who is responsible for their development. Together, the Junior School team ensures that every child is supported throughout the school day, in classrooms and at play times. 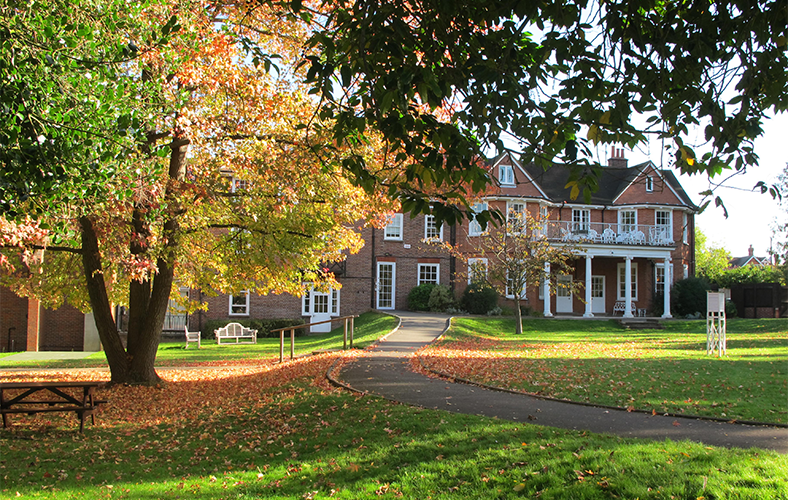 In the Senior School, many points of pastoral contact support our girls, such as the Wellbeing Centre – staffed by our Health Care Lead, Counsellor and Pupil Support Officer – as well as Form Tutors, Heads of Year and pupil peer mentors. We are extremely proud of our pastoral philosophy at Tormead. It is is founded upon the firm belief that as well as supporting the girls in our care, we all need challenges in order to grow. In addition to a nurturing environment in which our girls can be supported or cushioned, at Tormead we recognise the equal importance of ensuring the provision of opportunities to have a go, to do something outside of one’s comfort zone, and to get things wrong. This works because we create an atmosphere in which our girls feel secure, are encouraged in their learning and know that they are valued within a safe, healthy and nurturing environment. For more pastoral information, please click on the links below.